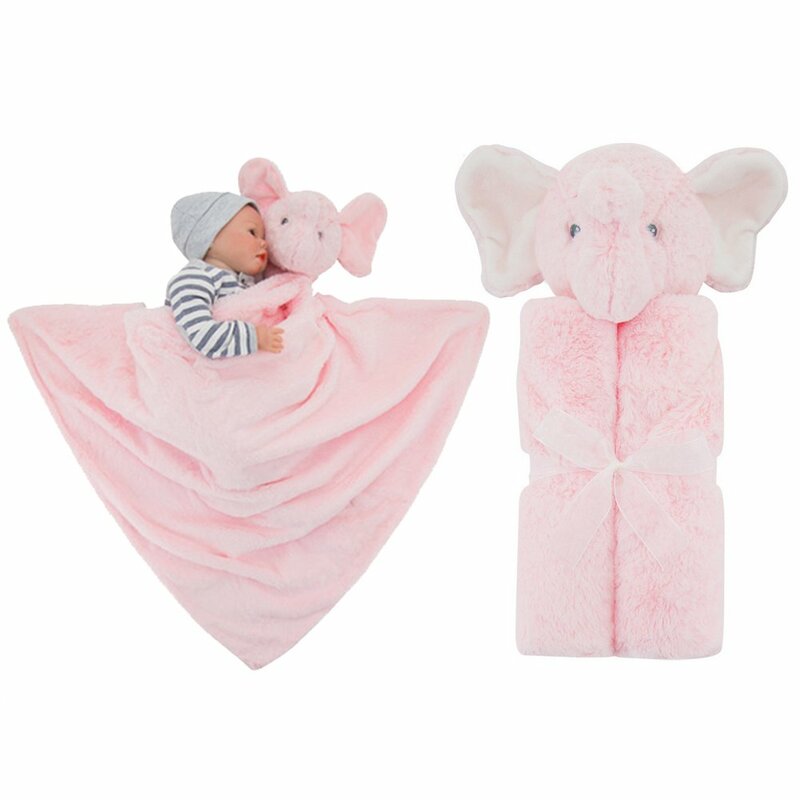 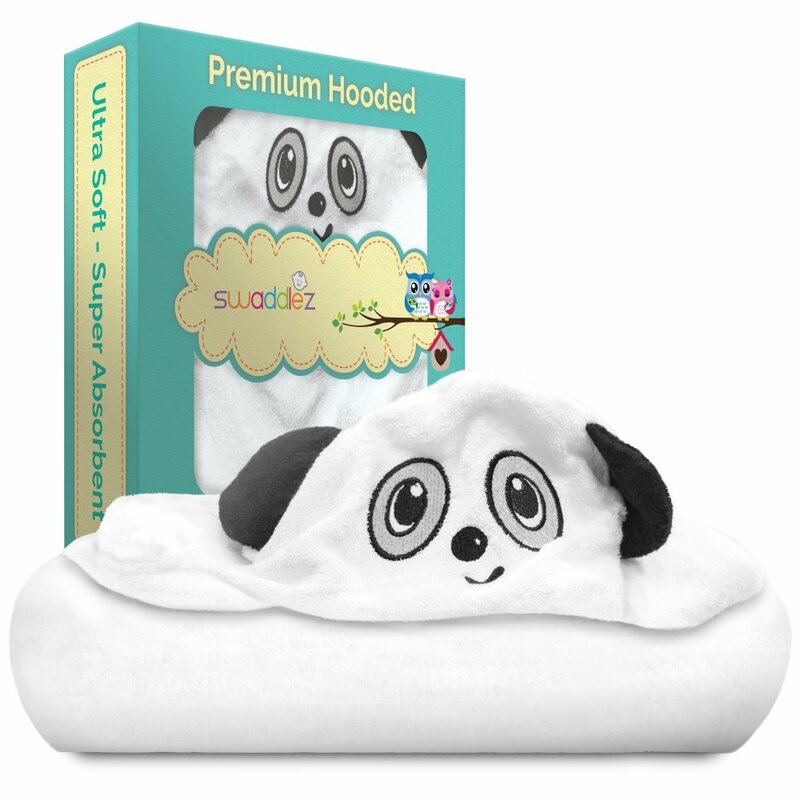 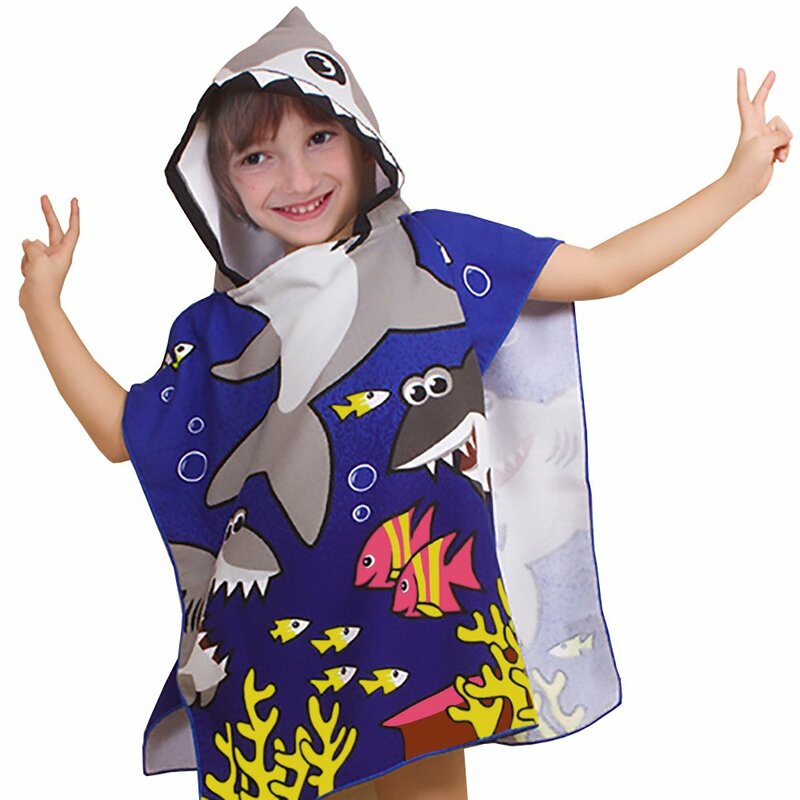 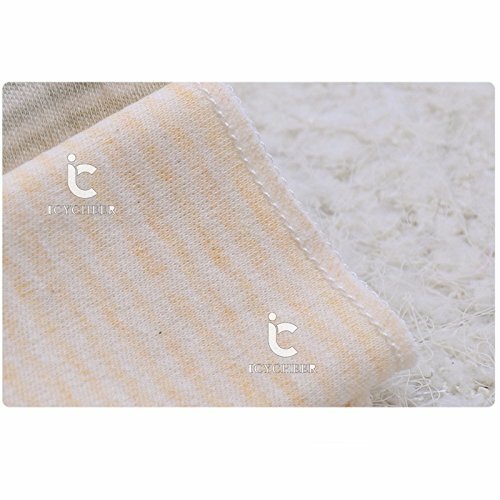 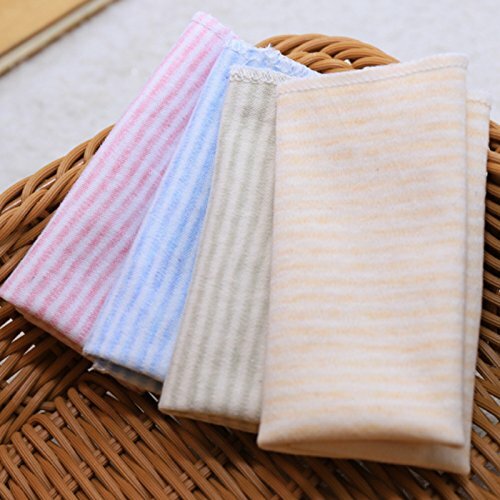 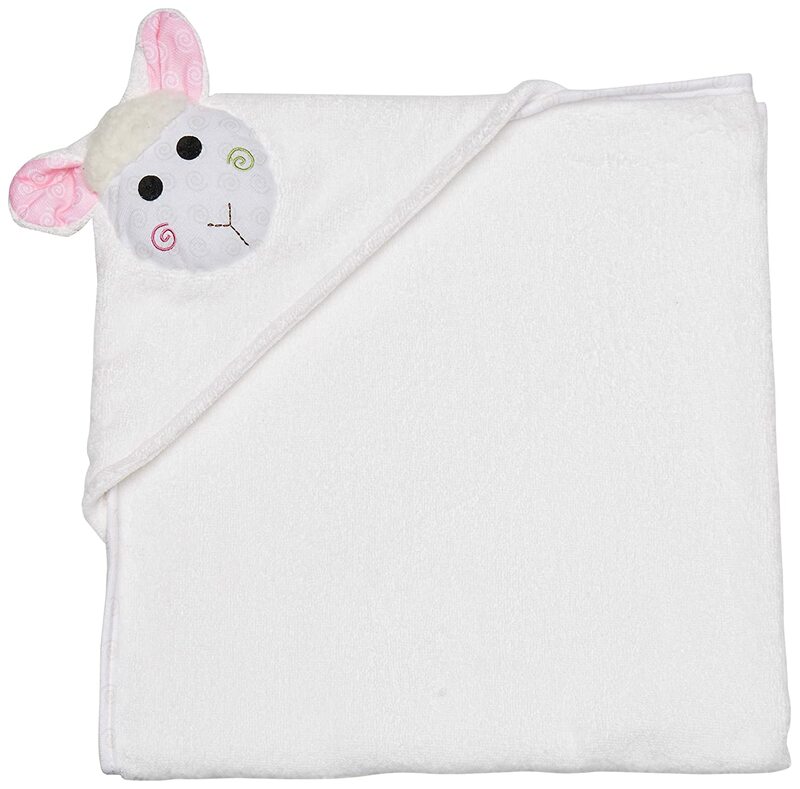 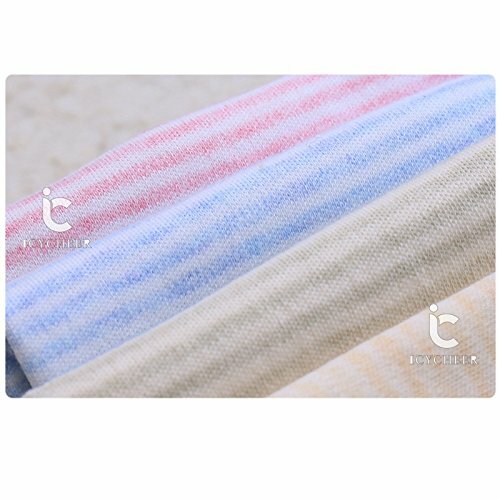 Made from cotton cloth,it is durable,warm and easy to clean. 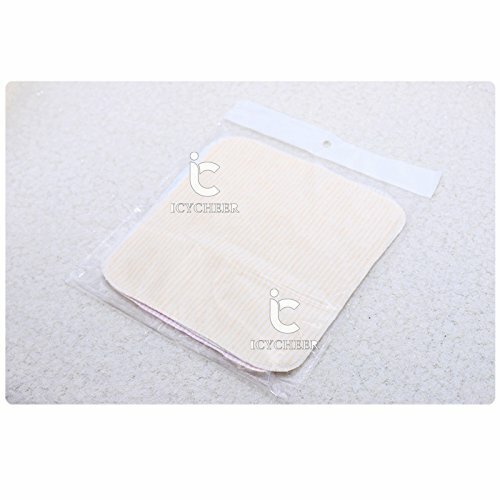 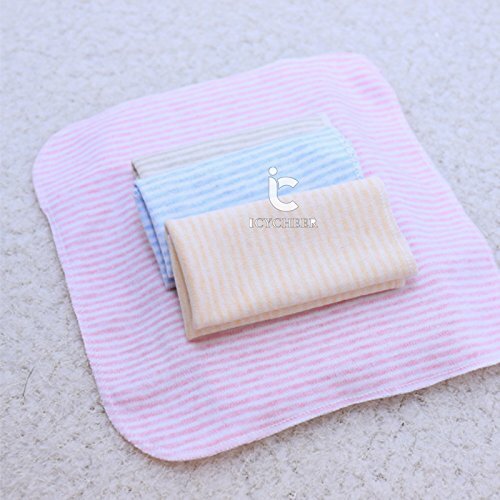 - The nursing pad under the baby's chin when feeding. 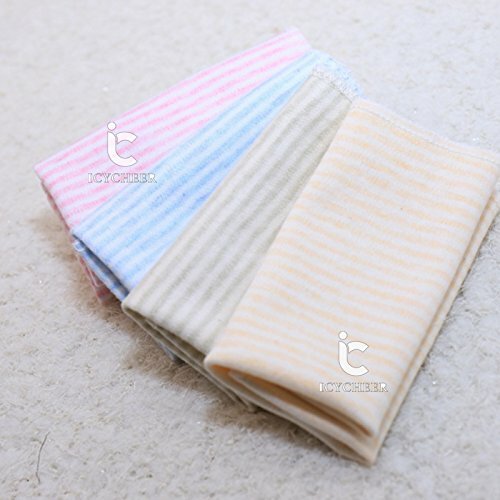 - You can use when washing face and PP. 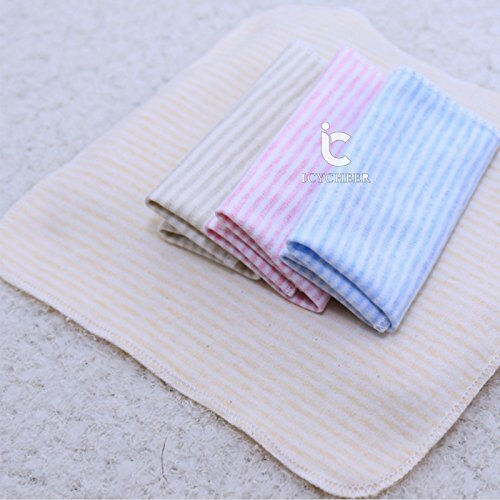 - 3 months later, the baby have the saliva, it can be used saliva towel. 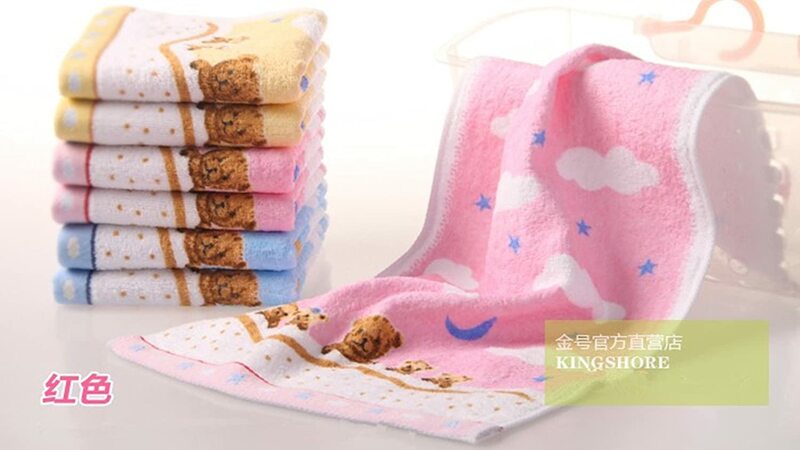 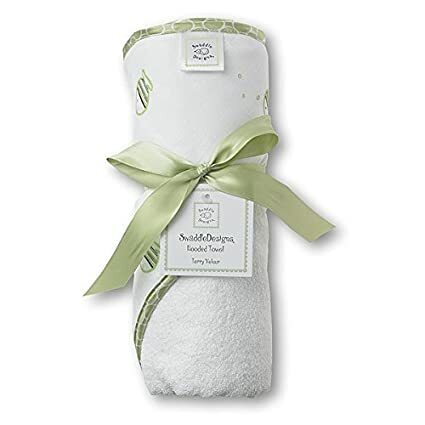 - It can be used pillow towel put on the pillow.